SR 350 to Moores Hill, Main Street to Chesterville Rd. Property on the Right. Sign on. To be surveyed. 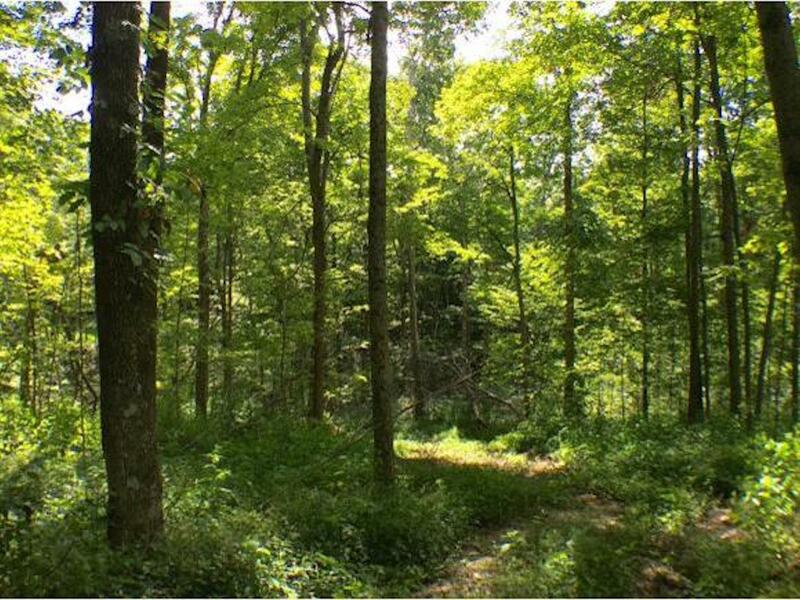 This 35+/- acre parcel offers 2 open fields, small pond, loads of hardwoods, rolling ground, future pond sites & extremely proven deer & turkey hunting! Build your dream home or use as recreational or create a farm. Minimum 1500 sf home or pole barn home, no manufactured or mobile homes allowed. Beautiful views! Addtl. 38 acres available.